Mirroring industry processes from the outset, this course has a focus on developing the skills used to gather original and inspiring research. Alongside colleagues within the Fashion & Textiles Institute, you'll work in an authentic studio setup, exactly as you would after graduation. You'll explore concept development, drawing, fashion illustration, pattern cutting and construction, with visiting industry specialists supporting your commercial awareness. Find out what we are looking for in a successful applicant for this course. All UK/EU applications must be made through UCAS by 15 January. Late applications will be considered if there are places available on the course. International fee payers may apply after the deadline but are encouraged to apply as early as possible, to have plenty of time to make visa and travel arrangements. This course requires all eligible applicants to submit an online portfolio to be considered for a place on the course. If you receive an offer then you will be invited to attend a post offer visit day. Our Applicant Services team are here to help you with advice and guidance throughout your application journey. We invite you to contact them with any questions you may have. BA(Hons) Fashion Design allows you to develop the technical and creative edge to design original, inspiring collections. It is a full-time, practice-based course supported by a range of lectures, demonstrations, professional experience, field trips, seminars and tutorials. Fashion at Falmouth reflects industry from the very outset. You’ll be working alongside colleagues at the Fashion & Textiles Institute in an authentic studio setup, exactly as you would after graduation. During the degree you’ll engage in essential skills training that spans drawing, concept development, research, fashion illustration, fabric technology, pattern cutting, construction, as well as design thinking, market research and business modelling. It is an intensive and practical course, which encourages professional identity and prepares you for the workplace. The 1st year sees you work alongside the BA(Hons) Performance Sportswear Design students in our professionally equipped fashion studios. You’ll be supported by the course team to develop fundamental skills in fashion design, which include concept, design, cut and construction. 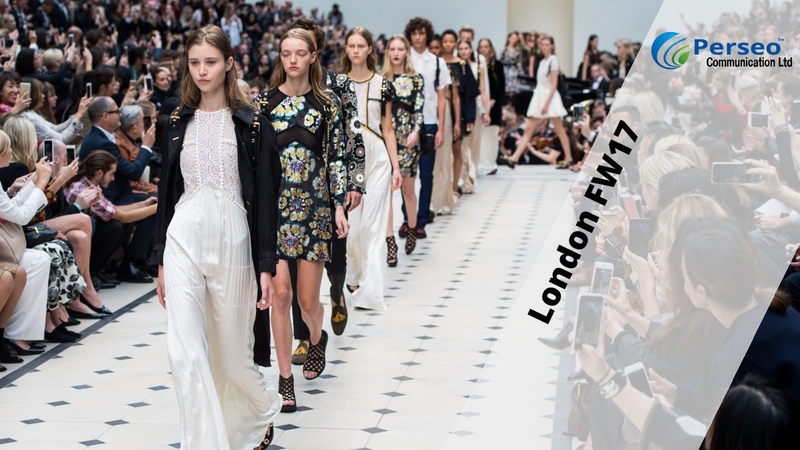 Lectures in the theories surrounding fashion and writing will offer the chance to explore industrial, professional and global contexts of the field. In your 2nd year you'll start shaping your identity as a fashion designer with an increased focus on professional practice. Live and simulated industry briefs focus on brand, market awareness and designing real clothes for real people. You'll also be introduced to embellishment, hand and machine knit, and Adobe Illustrator and InDesign for a fashion context. 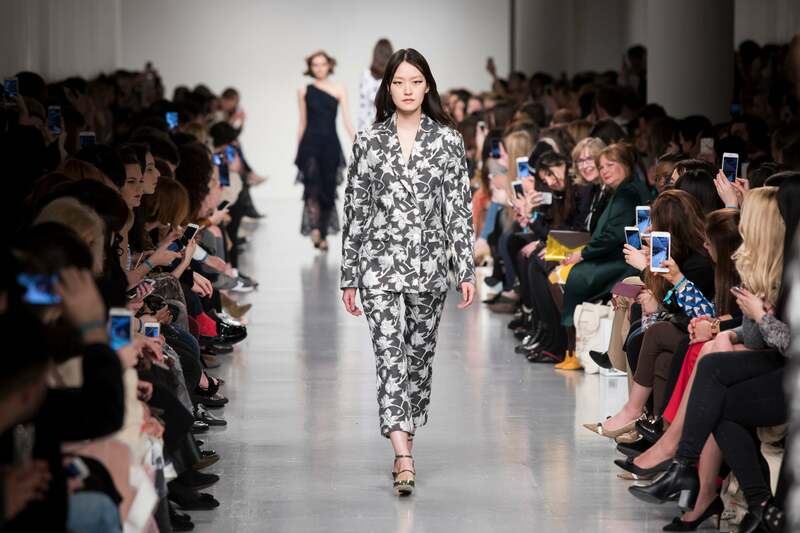 There are opportunities in the 2nd year to take self-funded study trips to a global fashion capital like New York or Barcelona, complete an industry placement and be supported to develop an impactful fashion CV. All students also have the opportunity to study abroad for a term through our Erasmus+ and Study Abroad partnerships. Your final year focuses on professional design practice, your dissertation and the production of your final project, showcased using a progressive industry standard format. 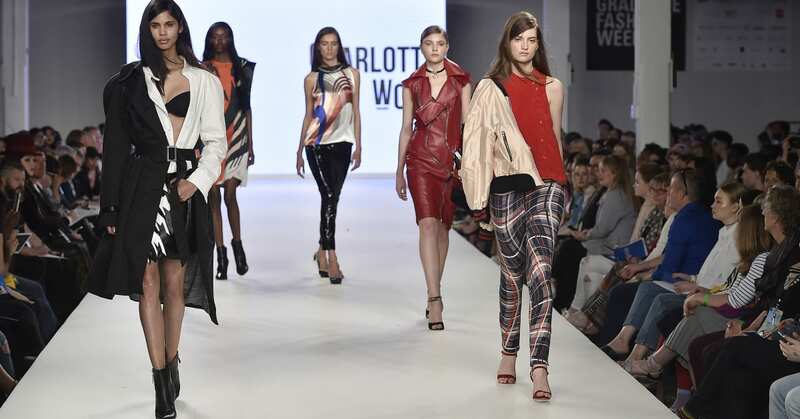 You'll also create your professional portfolio, ready to launch your fashion career on graduation. Staff have held coveted roles working for iconic designers such as Alexander McQueen. Their in-depth knowledge, from running their own labels to working as film, TV and costume designers, gives an added edge to the student learning experience. With rich specialist interests in identity, subculture and style, they prioritise a responsible and sustainable ethos. Falmouth's student mentor scheme matches new starters with a second year student, to help you settle in and find your feet. Our mentors can be reached on the fashion courses Facebook group. They'll help with topics like living in Cornwall, what to expect at Falmouth, and the course itself.